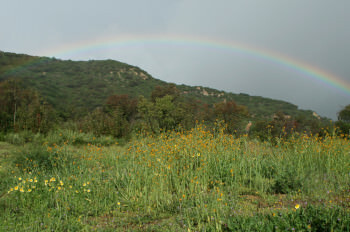 Peters Canyon Regional Park offers a unique blend of native habitat and man’s influence on the land. The park encompasses 340 acres of coastal sage scrub, riparian, freshwater marsh and grassland habitats. 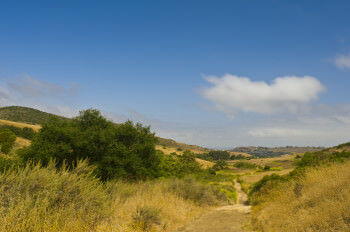 The 55-acre Upper Peters Canyon Reservoir is home to many resident and migrating waterfowl. black willows, sycamores and cottonwoods line the lake and Peters Canyon Creek which meanders through the canyon. Click here for more information. For a list of upcoming events in Peters Canyon, click here.